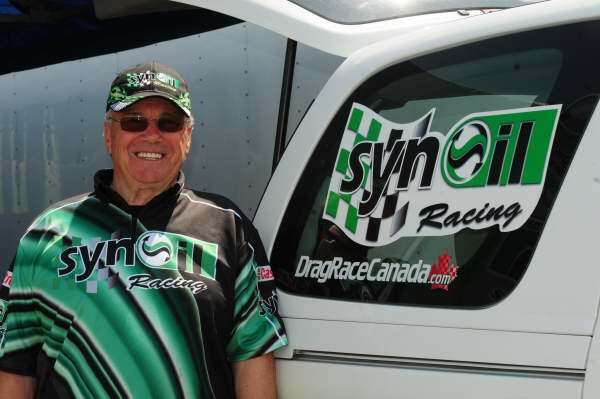 Originally from Prince Albert, Saskatchewan, Geoff Goodwin moved to Edmonton in 1949 when he was 12 years old and by 1952 he was active in the fledgling hot rod and drag racing community. 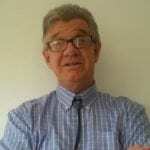 Throughout his driving career, Geoff was involved in the growth and administration of the sport. In the early 1960’s as President of Capital City Hot Rod Association, he led that group back to solvency after a lawsuit threatened to bankrupt the club, effectively ending drag racing in Edmonton. In 1967 he assisted in the design of the then state-of-the art Edmonton International Speedway, sold shares in what was then a dream, invested personally, then managed and promoted the strip while continuing as President as CCHRA. 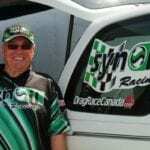 In 1990 Geoff re-answered the call for a much-needed facility, he invested personally and was instrumental in raising the funds to build Edmonton’s new Capital Raceway (now Castrol Raceway) and served as President and General Manager for the first 5 years. 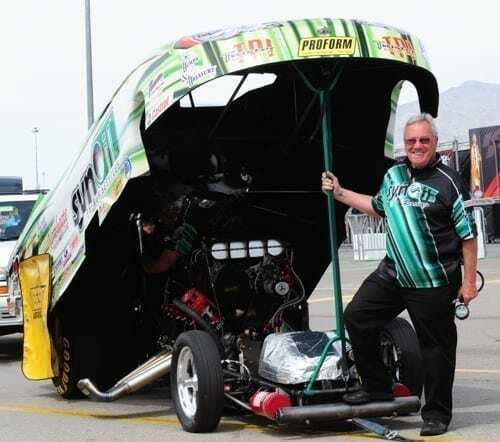 As car owner Geoff continued to be active fielding Top Fuel Funny Cars, 360 Sprint cars, Junior Dragster (Championship) and recently Top Alcohol Funny Cars, garnering numerous track records, three AHRA World Finals and “Best Appearing Awards” at both IHRA and NHRA National Events. 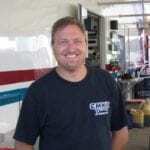 His current team competes in the prestigious NHRA Lucas Oil Series finishing 6th in Division 6 in 2006 and 7th in 2007 in California’s highly competitive Division 7. 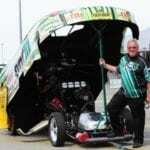 After devoting a proud 56 years to the sport, Geoff shows no signs of slowing down or retiring.